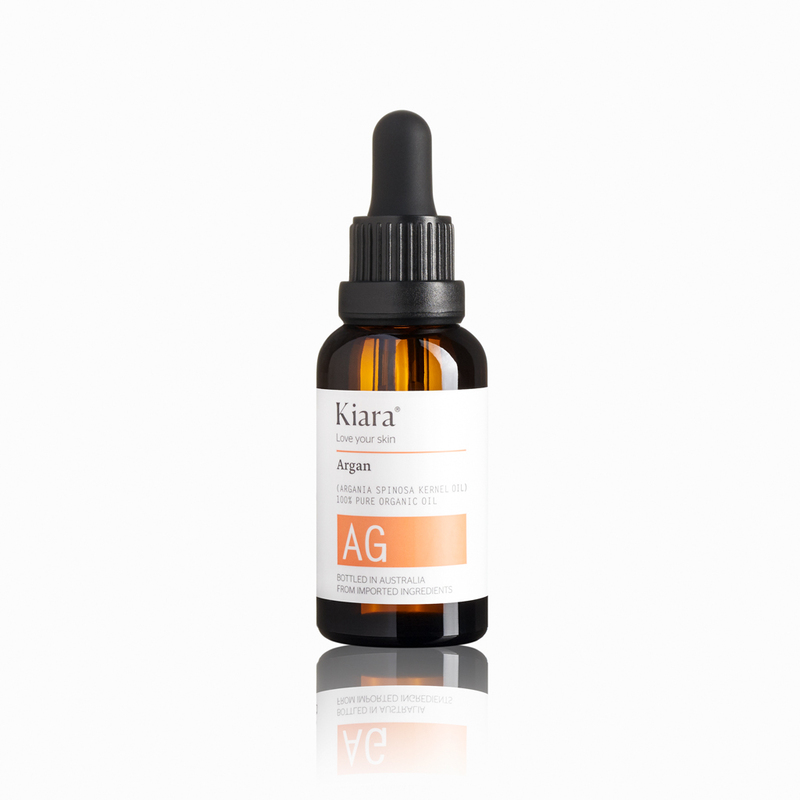 Kiara 100% Pure, Natural Organic Argan Oil is cold-pressed from the carefully selected seeds of the Argan tree, grown in Morocco. Kiara 100% Pure, Natural Organic Argan Oil is cold-pressed from the carefully selected seeds of the Argan tree, grown in Morocco. It supplies beneficial essential fatty acids, in addition to vitamin E and nourishing age-defying antioxidants, and therefore helps sooth and condition the skin and reduce the appearance of wrinkles. Beside the benefit of soothing afflicted skin and promoting healing, Argan Oil can also help reduce acne and blemishes. Argan Oil is also great for luxurious hair and healthy nails. A multitasking product, i mix this in with my moisturiser to give more moisture in the winter time. a little goes a long way, this bottle will last forever! This stuff is amazing! I’ve tried other skin oils in the past but nothing compares to this. I have used it EVERY night since I purchased it and it absorbs really well into my skin and leaves it feeling amazingly soft in the morning. My skin tone looks more even, my skin is hydrated and the best part is you can run what’s left over through your hair. I’ve used this all over, from my legs to my face to my hair and for the price it is definitely worth it as it’s such a versatile product. Will definitely repurchase. 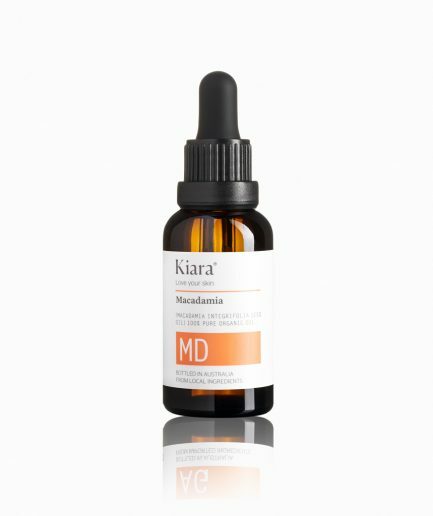 I purchased this product a couple of months ago, I was really keen to try a facial oil but was also slightly reluctant to purchase due to the cost. This oil is amazing, It is light and easily absorbed. I have dry skin and use it as a night time treatment and my skin is left moisturised, supple and soft in the morning. I have honestly noticed that it has diminished some of the redness around my chin and nose as well. The other great aspect of this product is its versatility. I have just started using it on my eye lashes to strengthen them- no verdict on this as yet. I think this oil is best suited to dry skin, although I know it can be used as a hair treatment but I have not tried this. I haven’t given 5 stars due to the cost- it is expensive. That said, I have been using this product daily ( if not twice a day) for 2 months and have barely used a quarter of it- will last well. I’ve been using this product for a little over a month now and I can say that its a great all-round moisturiser. I have dehydrated skin on my face (don’t we all!) in the colder months and have found mixing 1 drop of this with my moisturiser in the morning gives my skin a great glow and keeps it from feeling tight all day. I have also used it on my hair when I get out of the shower have found it really tames my frizz. Recently when I was travelling I used it neat on my legs when they became very dry and it worked amazingly. It is a small bottle but I’ve found a little really does go a long way so it should last a while. Great product and as a bonus is natural. I think I have to add Kiara to my crush list- I am just so in love with her product line! I use this oil all over and then layer my other products on top to help beat the inevitable Winter flaking. Hubby uses this on his combination skin- it actually helps with oily areas as well as the dry areas. We have gone through the 50ml fairly quickly but it is oh so worth repurchasing. Argan Oil has great benefits for all skin conditions. Its high in antioxidants and fatty acids. If you have breakouts, I suggest you use and Argan oil. This one I’ve used for 2 years now and no longer have breakouts, dehydration or irritating skin. I didn’t give this one 5 stars purely based on its price! You will get the same product for a fraction of the price from the swisse brand and physicians formula. It’s well overpriced! This is a holy grail product. I have very dry skin and this oil works wonders. Highly recommended. Okay….. I NEVER leave reviews but this oil saved my skin!! I have extremely acne prone skin that usually breaks out regularly every week and I have very oily skin. I was so scared to ever put oil on my already oily skin but I was desperate because my face was so dry from using retin-a plus the cold weather so I decided to give it a shot… my skin fell head over heels for this oil and I’ve had Maybe 1 pimple in the last month and my oily skin has calmed down since this!! Buy this!! You won’t regret it! !